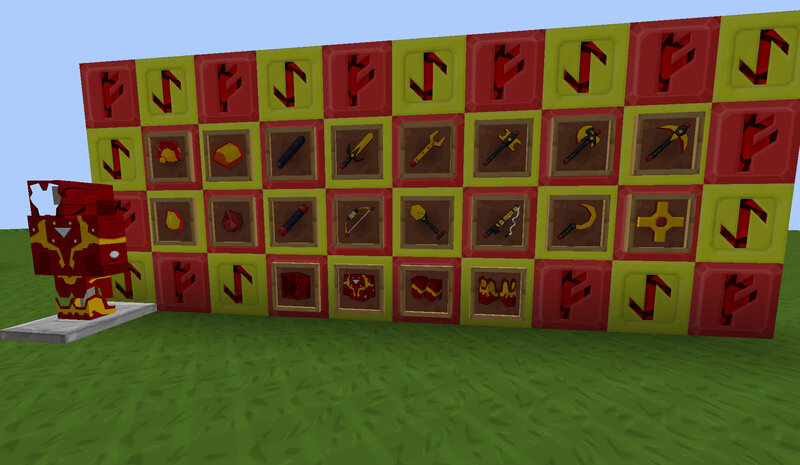 Adds some weapons and tools infused with the almighty power of redstone flux! #Added: Fishing rod, Bow, Armour plating. had to drop a comment Han, i absolutely love these textures! they're sooo good! really fantastic work! I'm aware this updated with all the other CoFH stuff, I've just not had a chance to do it because my right hand is a little bit uncomfortable. Would I be able to install this patch for the 1.7.10 version of the mod and not have any issues? Just as with your ExU thread. Yes, you can.